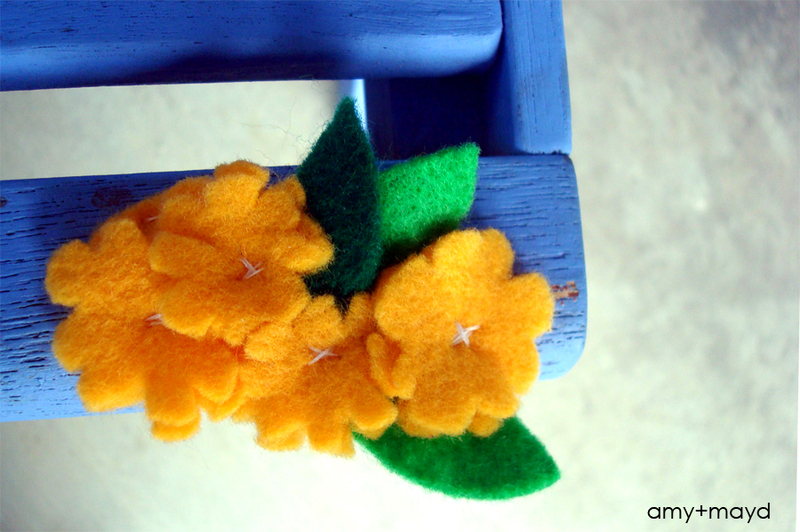 I just finished this small snap clip last night! I think it turned out cute and I am already working on more. 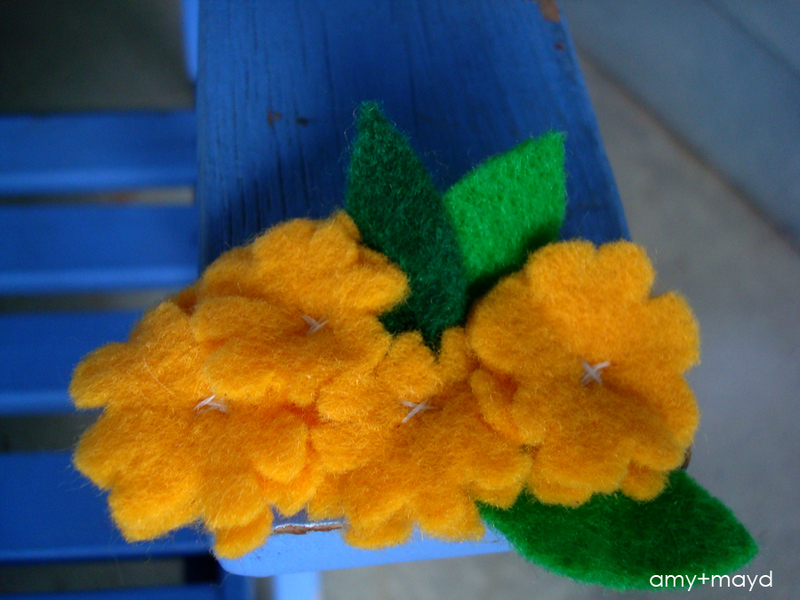 Thank you Ambrosia Creative for the beautiful and easy- to- follow tutorial! My daughter thought it was “ohhh so pretty mommy” so I think it may be one of her favorites. 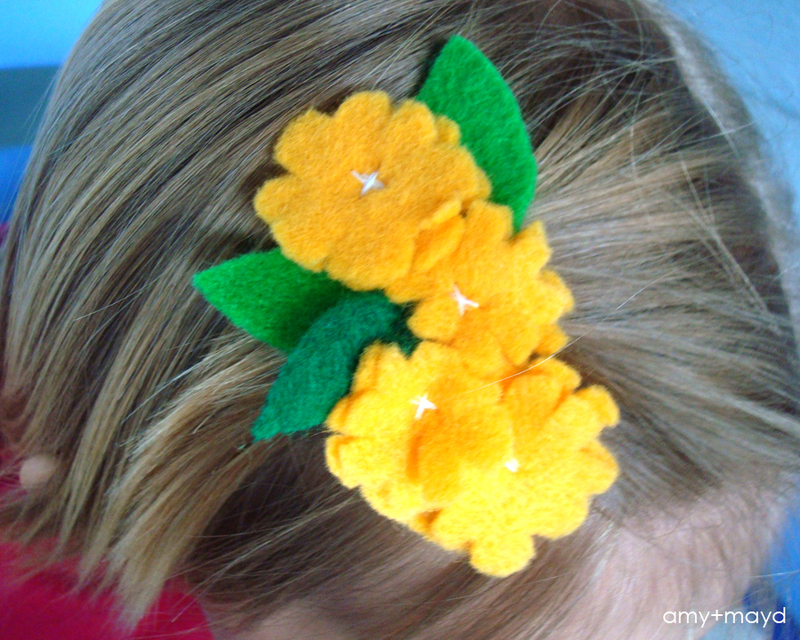 For more tutorials on making Felt Flower Hair Clips follow the link! Happy Friday.